Kevin brings several decades of experience in large-volume general contracting, construction management and hospitality architecture to his role as director of new hotel development. As the senior project manager for Peak Construction Group, an affiliated Equis Hotels company, Kevin supervises development, project planning and conceptual design, and serves as construction manager for the entire Equis portfolio of properties. Mr. Chapman has extensive experience in project estimating, pre-construction, scheduling, subcontracting and field supervision; the combined value of commercial construction projects planned or completed under Kevin’s direction exceeds $100,000,000. A lifelong resident of St. Louis, Kevin is a graduate of the University of Missouri and the School of Architecture at Washington University. 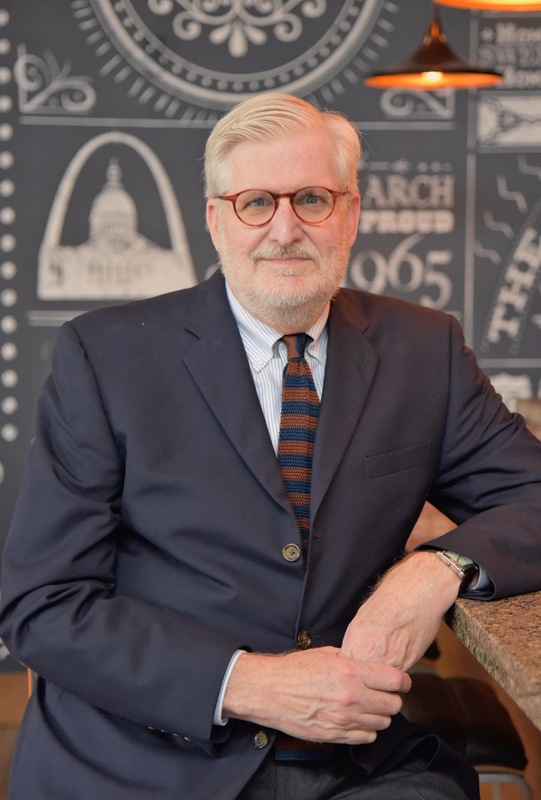 He has served on the Boards of a variety of St. Louis arts organizations, municipal planning commissions and currently volunteers at the International Institute offering assistance to refugee families being resettled in St. Louis. Other interests include travel, sailing, and restoring vintage sports cars.